•Two clear 10" vinyl records in a purpose-built record sleeve. •Many large sheets of artwork, 625 tiny pieces of artwork and a full-colour piece of oxo-degradeable plastic to hold it all together. •The Newspaper Album comes with a digital download that is compatible with all good digital media players. •The Newspaper Album will be shipped on Monday 9th May 2011 you can, however, enjoy the download on Saturday 19th February 2011. •Shipping is included in the prices shown. 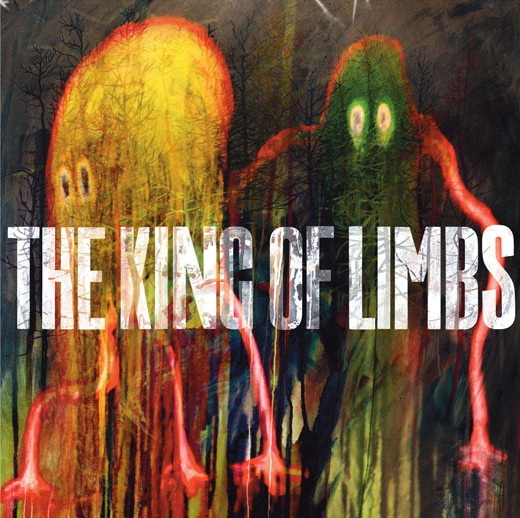 •One lucky owner of the digital version of The King Of Limbs, purchased from this website, will receive a signed 2 track 12" vinyl.